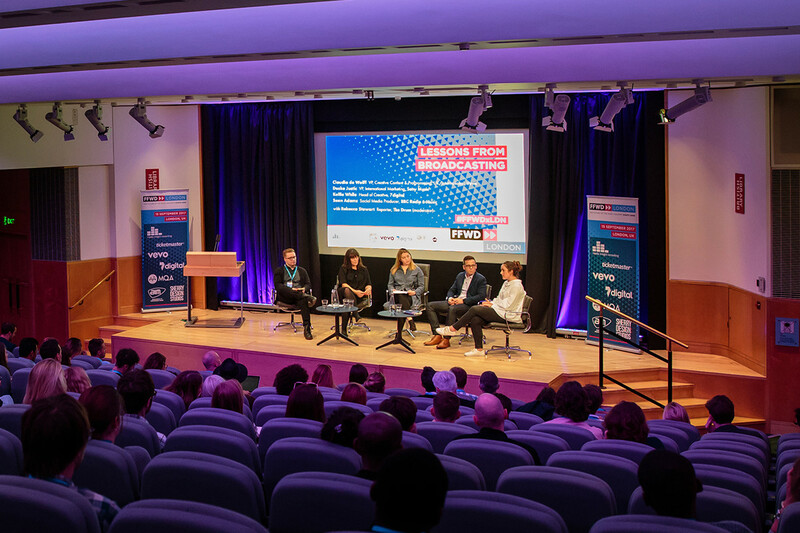 On 28 September 2018, the British Library opens it’s doors to the music industry for FastForward London. A conference looking into the future of music and how technology can play a part in that. 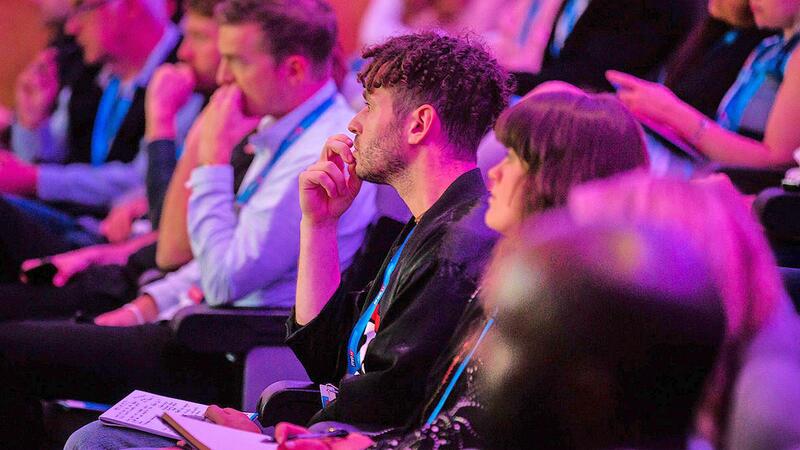 FastForward returns in 2018 for its third edition, offering a combination of ground-breaking keynotes, panel discussions, cutting-edge tech activations, and intimate networking opportunities with delegates and speakers from across the music, media, technology, and entertainment sectors. Surround Vision will be attending the event by looking at how our skills and knowledge within emerging and immersive technology can be harnessed in the music industry to better engage fans. We’re particularly excited for Cliff Fluent’s keynote looking at the future of music and technology. He quoted that “Smartphones and streaming have revolutionised the music experience, but we are only just scratching the surface of what modern technology can do to the music experience.” We’re also looking forward to a panel about data and the future of A&R featuring the likes of SonySound charts and Warner Bros. Records. With partners such as Sony, Warner Bros. Records, Abbey Road Studios, Kilimanjaro Live, and artist MNEK attending, it’s set to be a great day. If you’re also attending FastForward London on 28 September 2018, let us know on Twitter. We’d love to chat! If you’re interested in attending FastForward London, click here to purchase tickets.